ADHD impacts everyone differently – your challenges and goals are unique to your situation and your needs are different. That is why there are several different ways we can work together. I offer individual coaching for adults, family coaching for parents and children with ADHD, and group workshops for individuals with different needs. Check out my packages below and contact me to set up a 15 minute introductory call so I can answer any questions you might have and you can start your ADHD coaching journey as soon as possible! 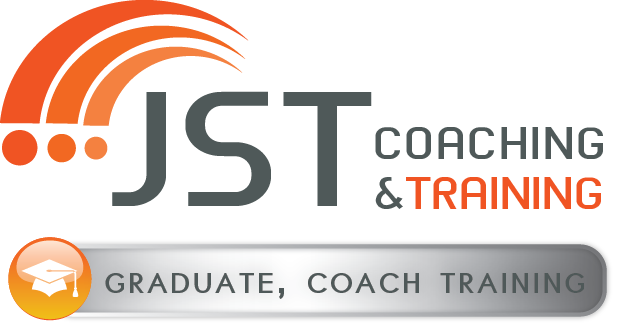 Career Coaching: designed for adults diagnosed with ADHD who would like to find more fulfilling careers and/or optimize their work situation . Family Coaching: designed for families with teens/children ages 6 and above who have ADHD. 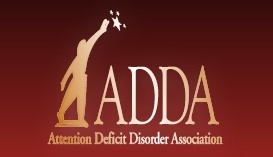 Adult ADHD Coaching: designed for adults diagnosed with ADHD to develop skills to address their Executive Functioning and relationship challenges. Contact me to jumpstart your ADHD coaching!